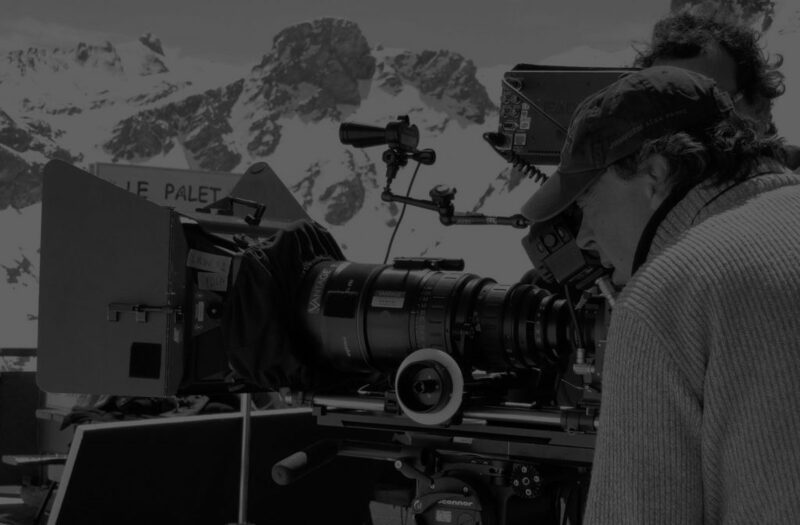 Established in 1994, orangefilms provide film production services throughout France, and can manage all aspects of the production process for your upcoming project. You can rest assured that your production will be in the hands of experienced professionals. Incentives for international film producers working in France include: a 30% tax rebate on international productions (see this page for eligibility); no location fees for landmark buildings, and no buy-outs. We’ll ensure your film production takes full advantage of such incentives, and arrange any necessary permits or visas for you, so you won’t have to worry about a thing. With its exciting cities, colourful countryside, and idillic south coast, France is rich in culture, history, and offers film locations that just can’t be replicated elsewhere. If you’re in any doubt about what France has to offer for your film shoot, check out some of these classic movies. Click here to learn more about the film production services we provide. See our About Us page to see some of the brands, production companies, directors, and photographers we’ve worked with. Find examples of our work on the Recent Projects page. For Film & Full Service Production in France, call Helmut Hutter on +330607381490, or drop us a line at helmut@orangefilms.com. We’d love to talk to you about your upcoming project at a time of your convenience.